Do you know what R.I.C.E is ? Have you heard of the "R.I.C.E "method? Rest , Ice, Compression, and Elevate. 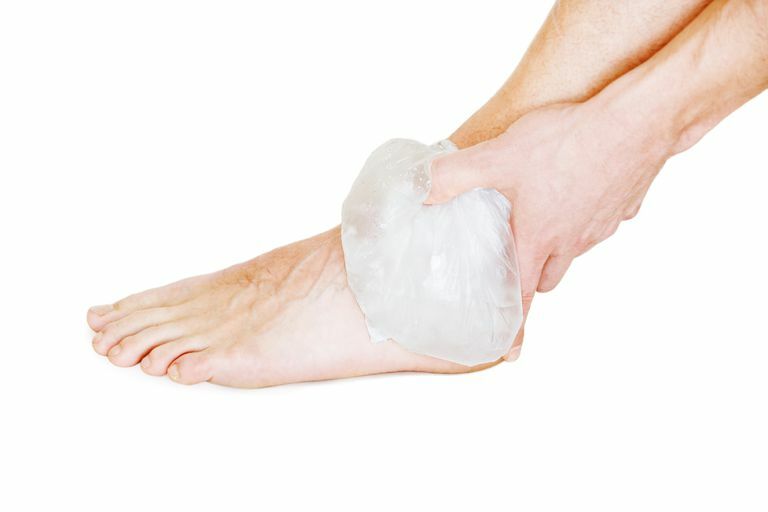 The R.I.C.E method is used to bring the pain and swelling under control as quickly as possible .This is the standard protocol most doctors advise their patients. We as licensed Massage Therapists were also taught this method.